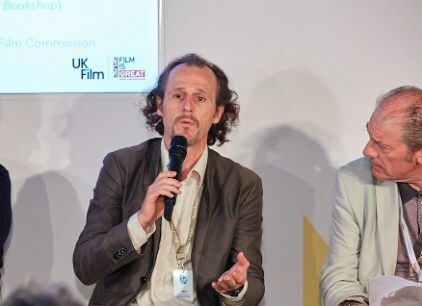 The UK Film Centre was at the 69th Berlinale from Thursday 7 until 14 February at Stand 36, European Film Market, Gropius Bau. 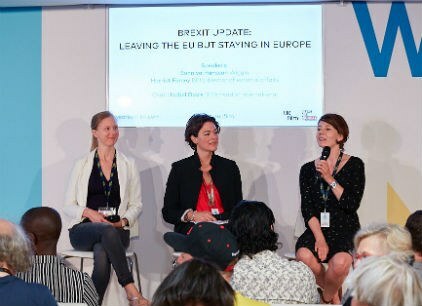 As well as promoting UK films and co-productions in selection at the Berlinale, and for sale at the European Film Market (EFM) the UK Film Centre hosted UK public organisations, sales companies, and producers. 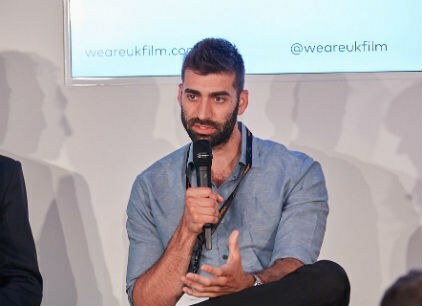 We welcomed international film professionals wishing to find out more about the film industry in the UK and the various and multiple opportunities the UK can provide. 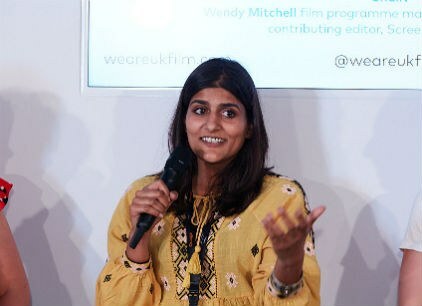 Our partners this year included the BFI, British Council, British Film Commission (BFC), Film London and Screen Scotland. 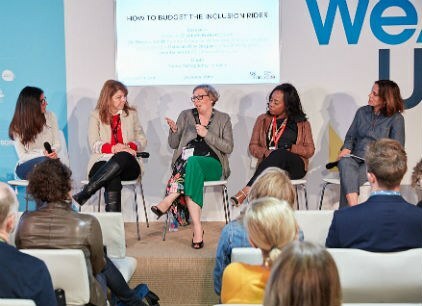 Sales companies based at the centre were 101 Films International, Amadeus Entertainment, BFI Film Sales, Carnaby International Sales & Distribution, Dogwoof, Evolutionary Films, Film Seekers, Jinga Films, Kaleidoscope Film Distribution, Legacy Rights, Parkland Pictures, Reason8 Films, SC Films International. Sheffield Doc/Fest will also be based at the Centre. 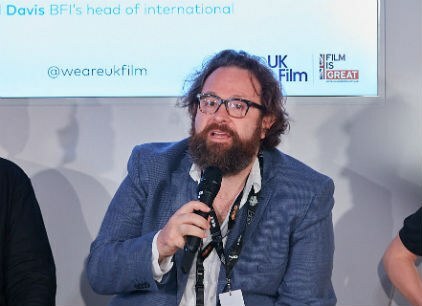 Managed by Film Export UK, The UK Film centre is under the umbrella brand of UK FILM in association with UK government’s GREAT campaign. We heard it first at the Oscars, but is it now a reality? 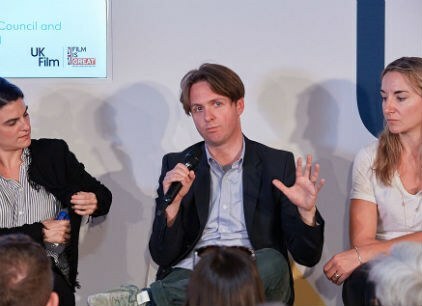 What is Blockchain and can it revolutionise film financing? How are international companies successfully adapting to a changing marketplace. Successful international collaboration starts with understanding local markets.